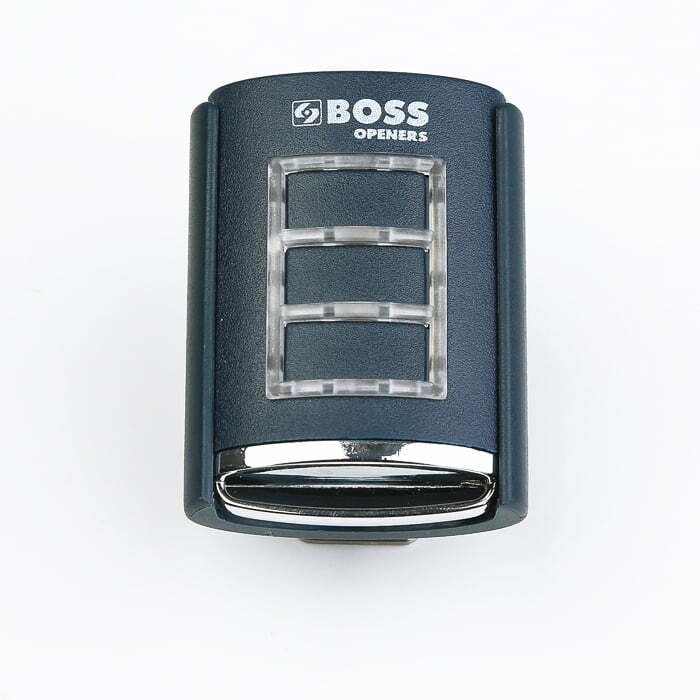 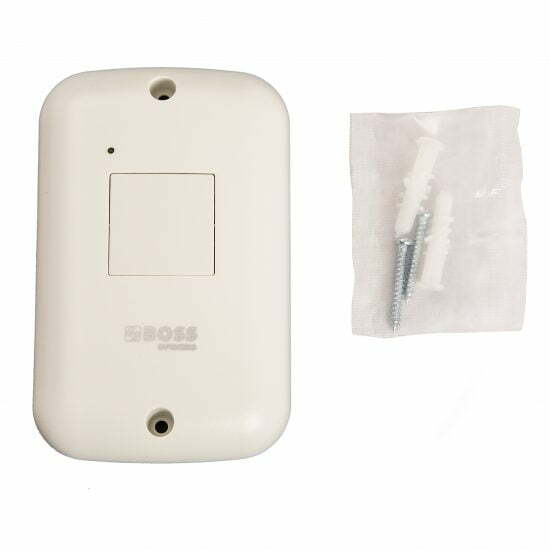 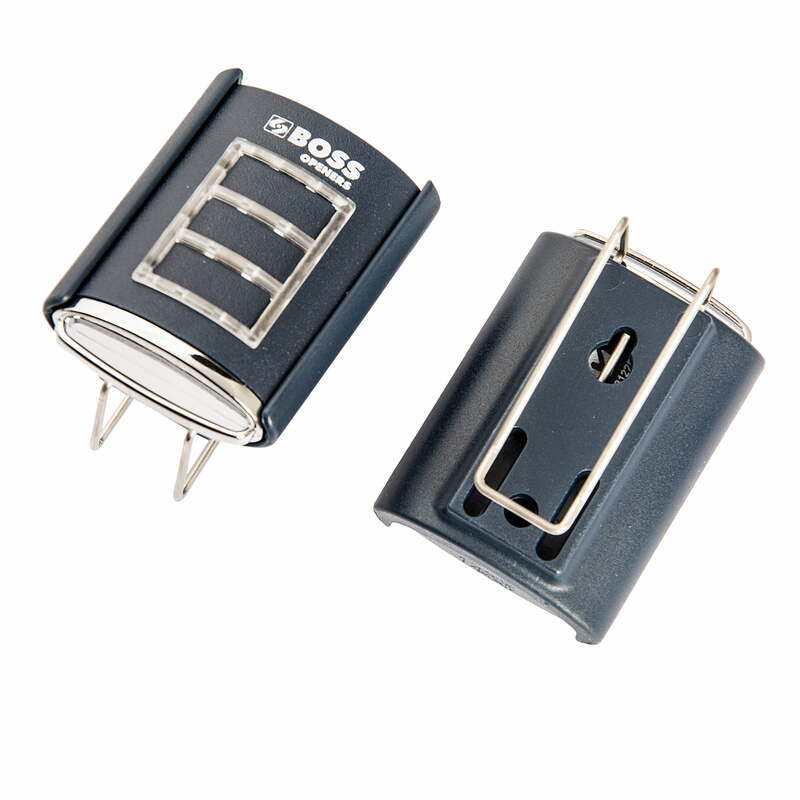 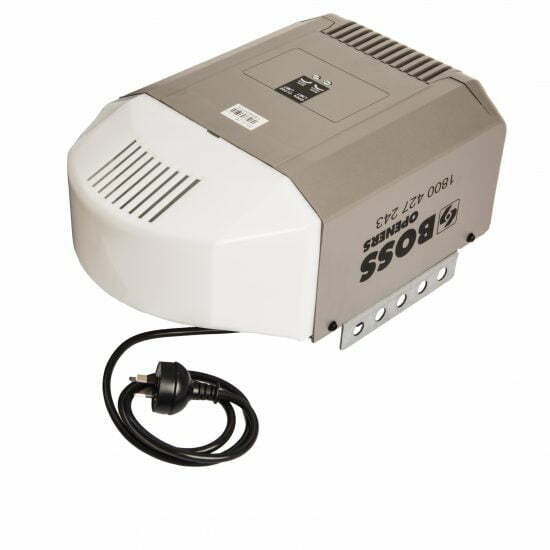 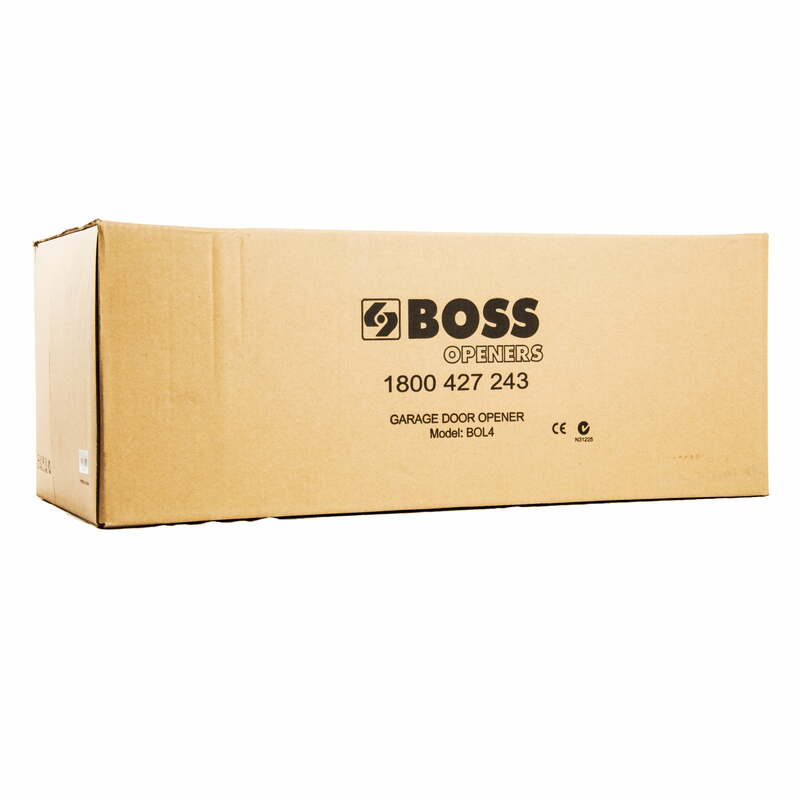 Boss garage door openers are manufactured from quality composite materials, and are approved to the latest world-wide standards. 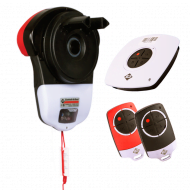 They can also be fitted to most popular brands of sectional garage doors and tilt doors with accessories to suit your requirements. 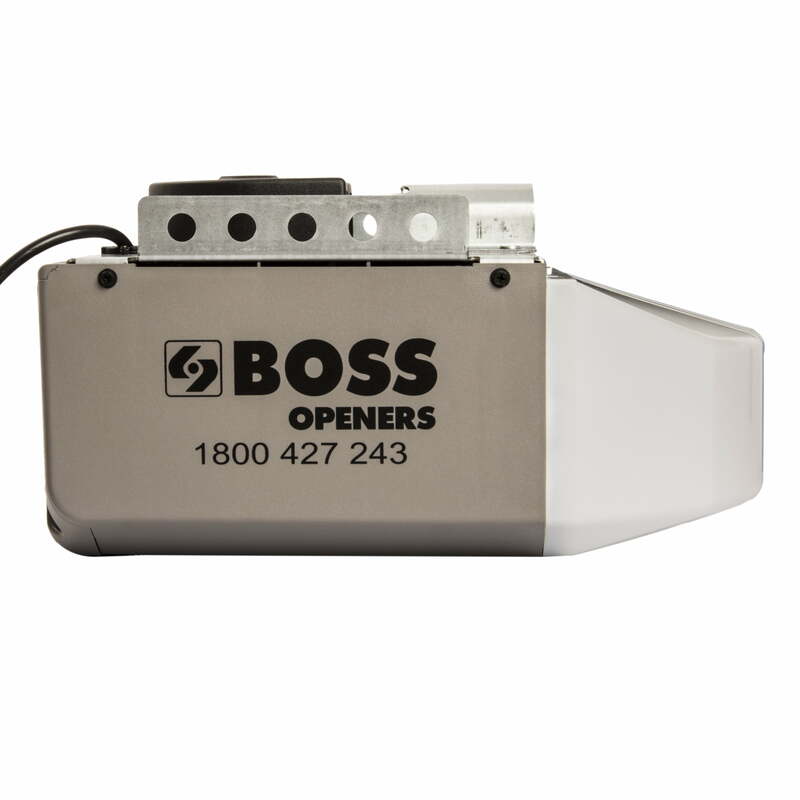 For the ultimate in convenience and functionality, Steel-Line Automation offers a range of optional accessories to complement standard opener installations. 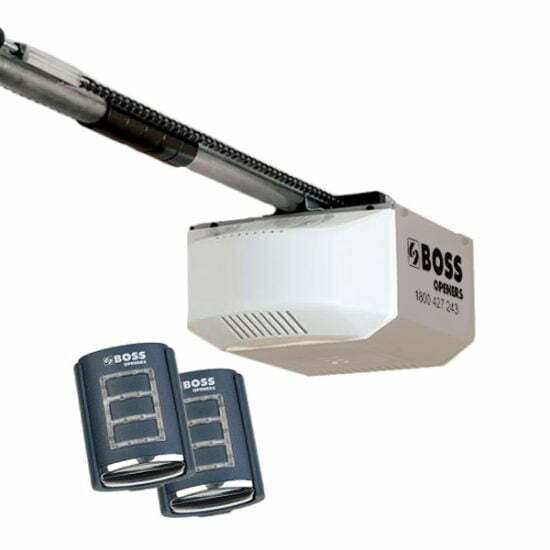 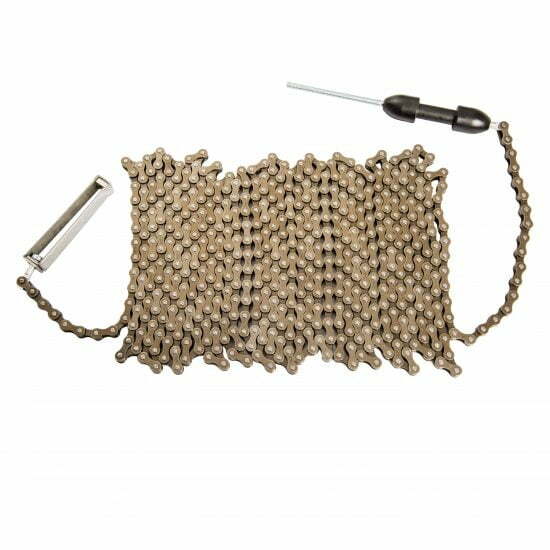 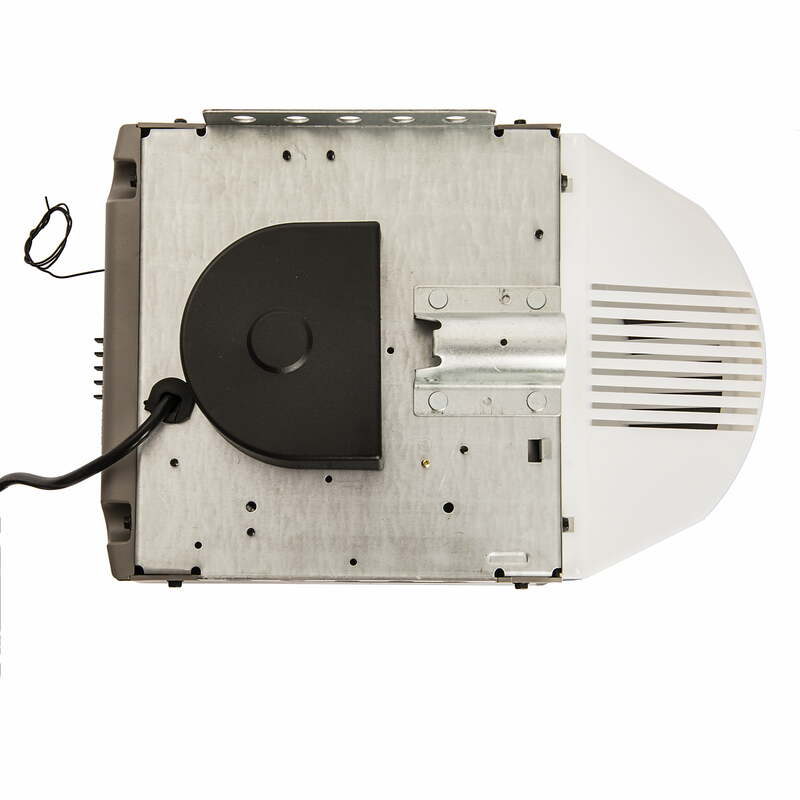 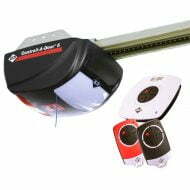 The Boss OL4 is designed to be easy to install on your new or existing sectional garage door. 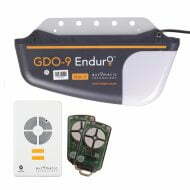 Our installers can complete the job in about 60 to 80 minutes. Easy to read instructions are supplied with the opener. 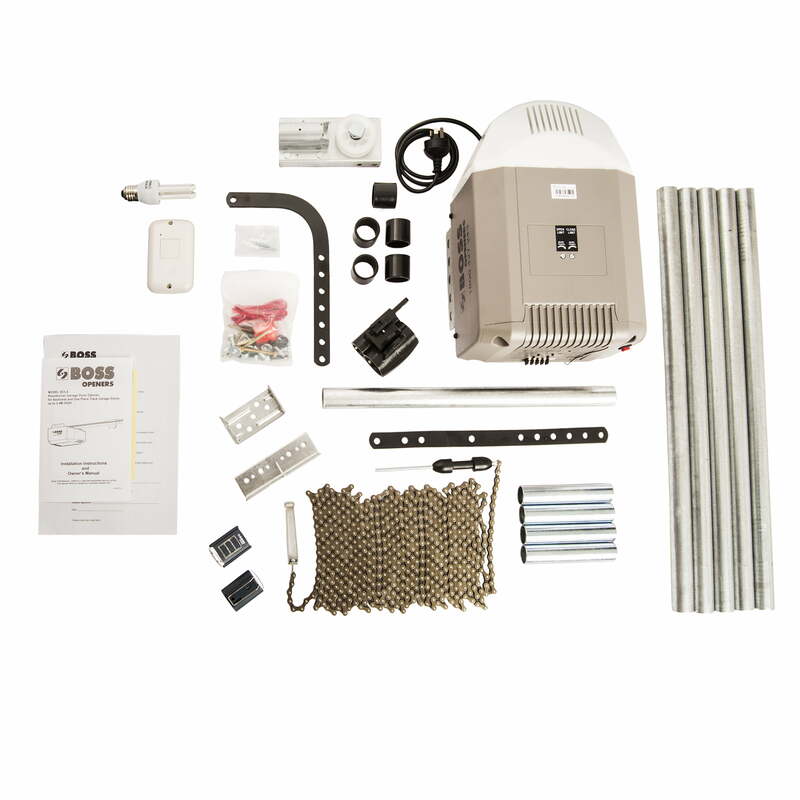 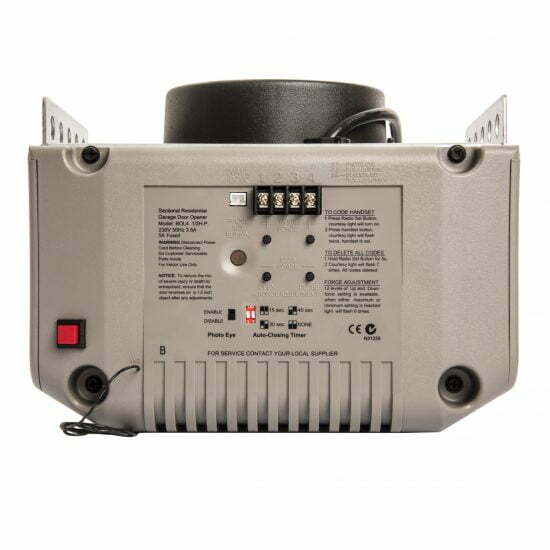 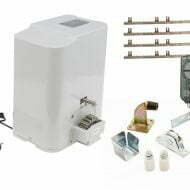 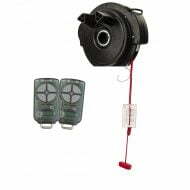 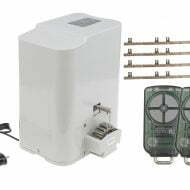 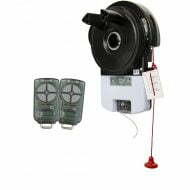 However it is recommended you get a professional installation for this motor – For a true DIY sectional door opener, please see the FM1000 by Auto Openers.